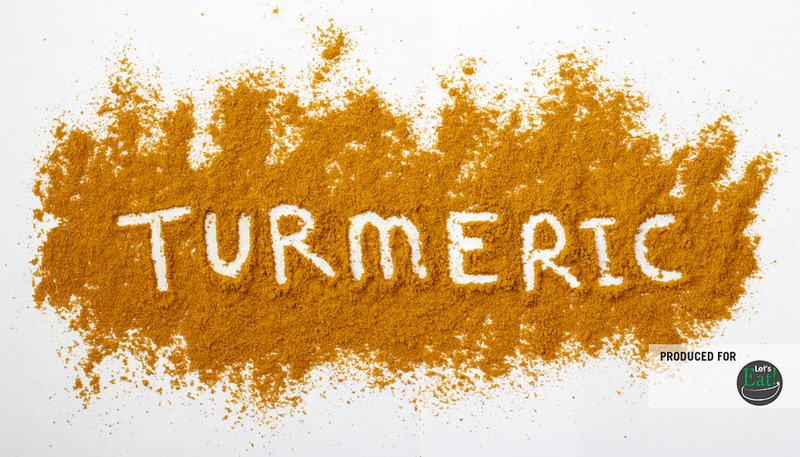 Turmeric, the golden colored strongly flavored spice, is having a “moment.” This ancient spice, celebrated for centuries as both food and medicine, has resurfaced within the health and nutrition communities thanks to curcumin, the healing substance which supplies its vibrant color. 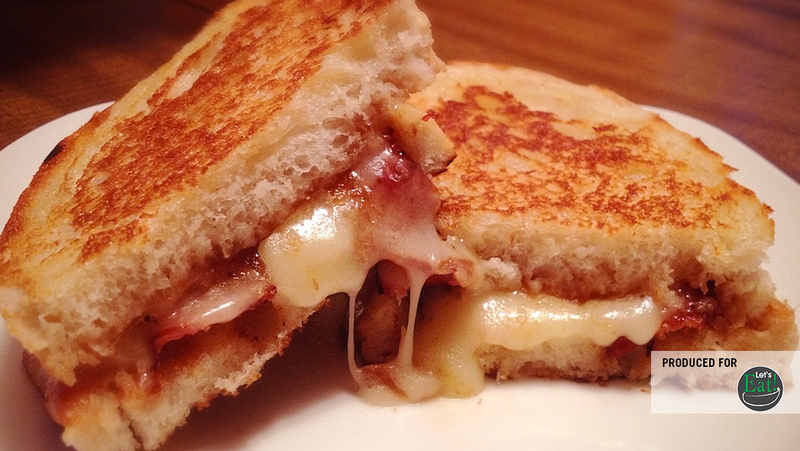 This sandwich recipe, featuring brie, bacon and apple butter, takes the classic grilled cheese to a whole new level of decadence and deliciousness. 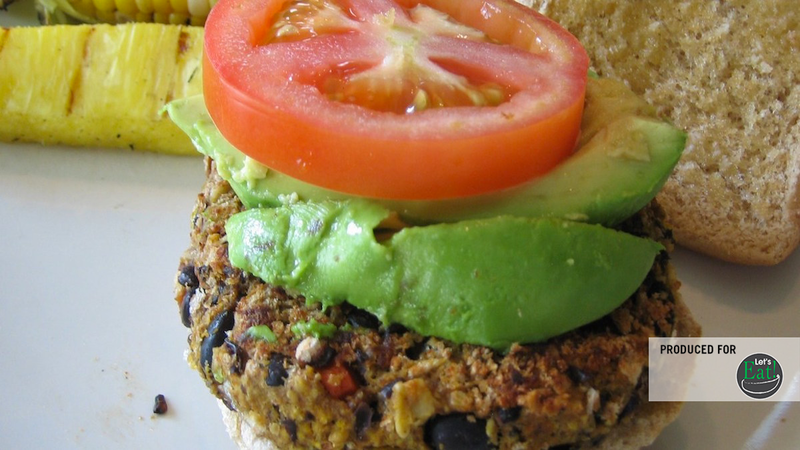 Satisfy your appetite for a great-tasting veggie burger that's easy to make and more healthfully prepared when you use your own wholesome ingredients. 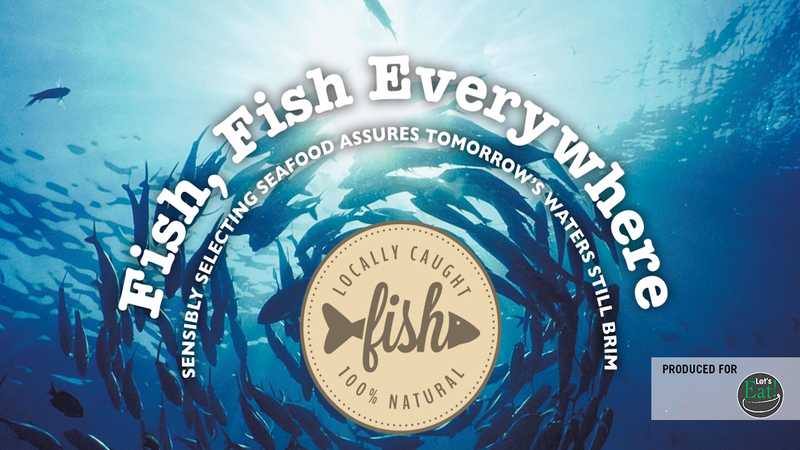 With an estimated 90% of the world's big fish gone from this planet and 70% of the world's fisheries stretched to their limits, it is time to make more sensible seafood choices. Here's what we've currently got in the works to bring education, enlightenment, and inspiration to Hampton Roads.